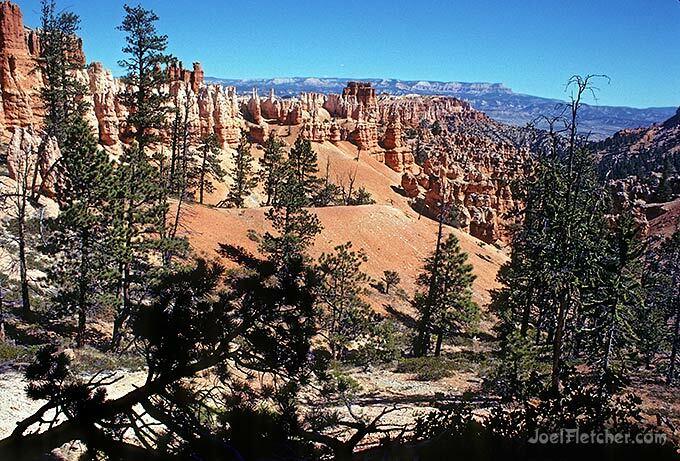 Back in 1992, I spent a day wandering around the off-beaten trails of Bryce Canyon on a photography mission. Hiking those pathways was well worth it, as I was rewarded with fantastic views that very few people will ever see. This shot was captured on the now unobtainable Kodachrome film, with Nikon equipment. I spent a year living and working in New Zealand, and often marveled at the awe-inspiring skies in that part of the world. 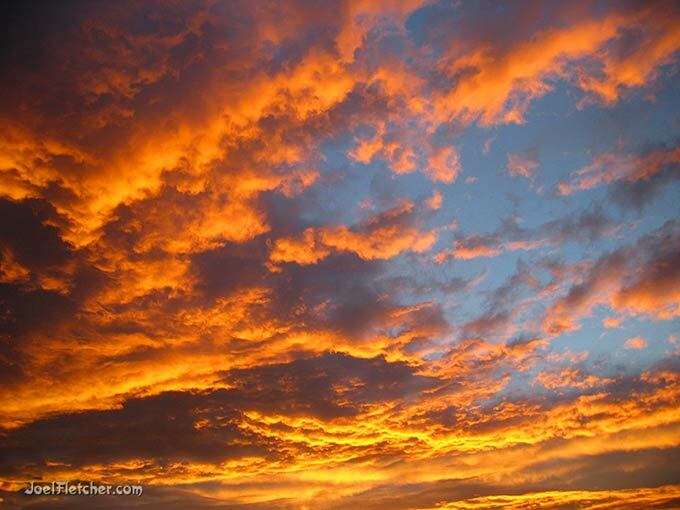 This spectacular cloud display was one of the finest sunsets that I witnessed there.